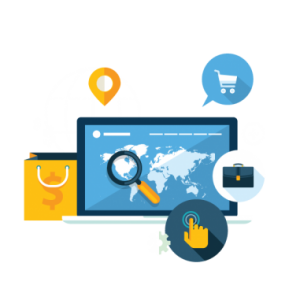 Your web presence speaks volumes about your business and company, just like the shopfront of a store – every tiniest detail counts. From content and layout to functionality and design, here at Miromind we consider every aspect of online presence, focusing our efforts on your brand’s overall vision and goals, shaping our Development & Technology strategy around it. 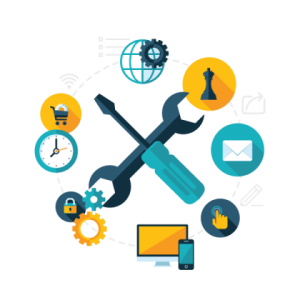 While our Search Engine Optimization services are focused on driving traffic to your website, our Development & Technology experts work collaboratively with SEO specialists, ensuring that the users stay and convert after they get to the website. Let Miromind help you build the foundation for the success of your business with our holistic approach to Web Development and Technology. We make sure that your website is not only visually appealing, but also performs and communicates your message. Our team of expert SEO and content strategists research and analyze your business, goals, industry and carefully devise the appropriate roadmap and timeline creating custom project plan that will set your business for success. 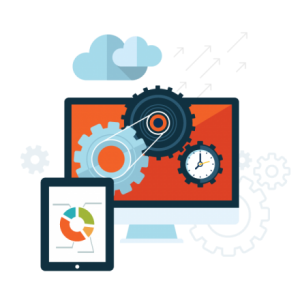 From full stack development to landing page, Miromind team is fully equipped to deliver outstanding results for your web needs. With our unmatched experience of delivering solutions based on the most innovative web development technologies such as Angular.JS, Vue.JS, React, JQuery, AJAX and more. With our successful projects delivered to both niche and mainstream customers, MiroMind’s experts have built strong expertise in many verticals like IT, Healthcare, Finance, Business, Law, E-commerce, Construction, Engineering, and many more. Miromind’s all-in integrated digital service is your one-stop destination for your online needs. Our team will build your digital strategy from ground up, with the primary goal of delivering noticeable results. If results is what you are looking for then challenge us with your Web Development project. From website revamp and landing page, to full stack web development and unique website – we have solutions.